Comfortable and easy just like an island vacation. Got lots of leftover batting! How about 2 1/2" fabric strips? 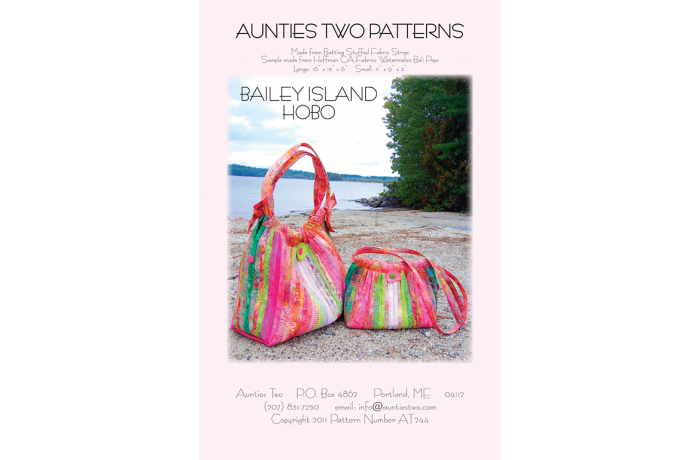 Here's a couple of practical and sweet hobo style bags to use them up!